Huawei has this week added a new addition to their range of Android tablets, in the form of the newly launched Huawei MediaPad 7 Youth. 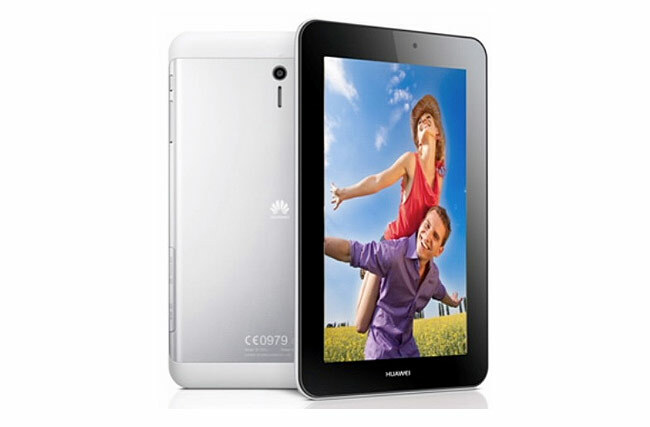 The Huawei MediaPad 7 Youth is fitted with a 7 Inch 10-point touchscreen sporting a resolution of 1080p and is powered by a unspecified dual-core 1.6GHz processor. Other hardware specifications such as RAM and storage are also unknown at the current time. However what we do know is the Huawei MediaPad 7 Youth is fitted with a 4100 mAh Li-Polymer battery, it weighs 350g and measure 9.9mm thick. It comes with Wi-Fi and mutiple networks on HSPA+ connectivity and comes supplied running Google’s Android 4.1 Jelly Bean operating system. Unfortunately no information on pricing or worldwide availability has been released as yet form the Huawei MediaPad 7 Youth 7, but as soon as information comes to light we will keep you updated as always.